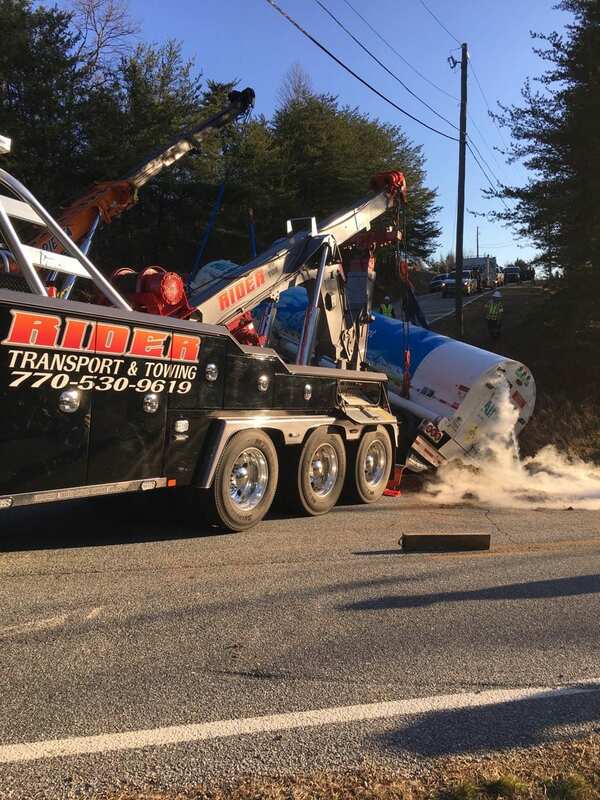 DAHLONEGA, Ga. – A tanker truck carrying oxygen crashed this morning near Chestatee Regional Hospital. All patients are being evacuated to nearby hospitals, including Northeast Georgia Medical Center in Gainesville. Some homes in the immediate vicinity are also being evacuated. FetchYourNews will have more as details become available. Crown Mountain Drive at Mountain Drive has had a traffic accident involving a tanker truck filled with oxygen. The tanker has overturned and is leaking oxygen. 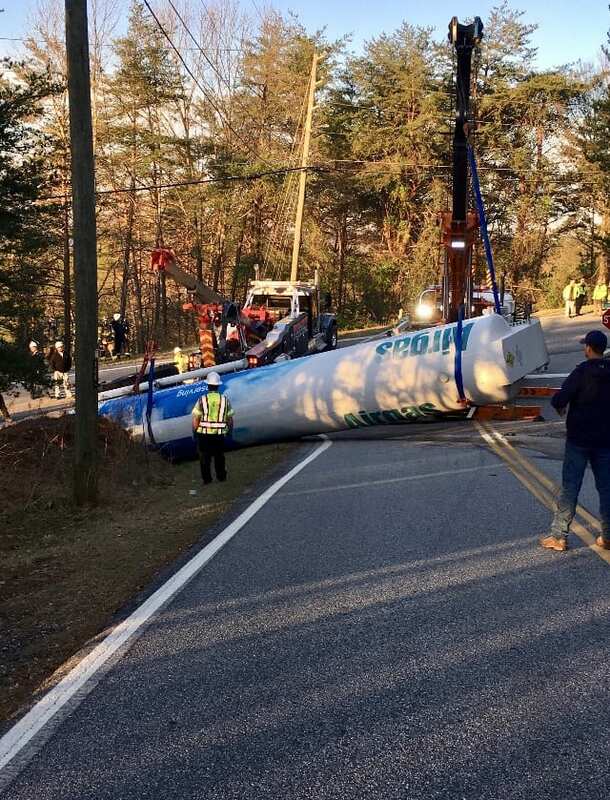 The remaining oxygen in the tank is in the process of being removed; however, this is a dangerous process and for safety a one-third of a mile evacuation is being suggested for the public’s safety. Chestatee Regional Hospital is under a mandatory evacuation, and it is our request that others in the area evacuate for their safety. This process could take up to 36 hours and the roadways around the area will be shut down during the process. Please keep all the workers and emergency responders in your thoughts and prayers while this process goes on.